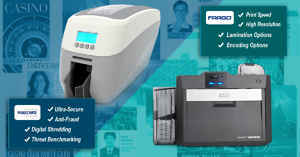 If you are looking for a new ID card printer, consider getting the fastest machine in the industry. 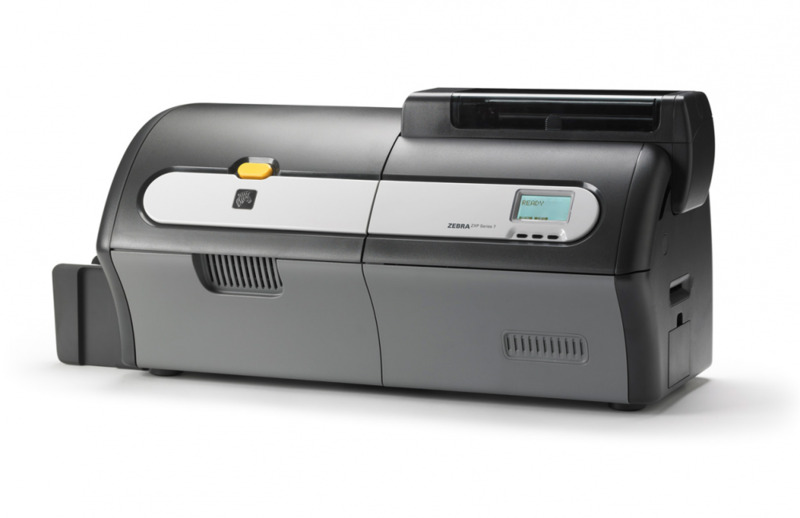 The Zebra ZXP7 card printer produces 300 single-sided cards per hour in color. For an even faster throughput, the printer can simultaneously print, encode, and laminate a card. 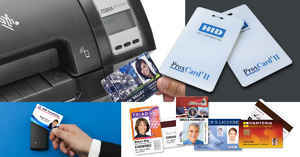 The Zebra ZXP7 card printer is built to print stunning ID cards and badges in high volume. Available as a single or dual-printer, the Zebra ZXP7 ID card printer comes with multiple field-upgradable encoding options and optional single or dual-sided lamination. 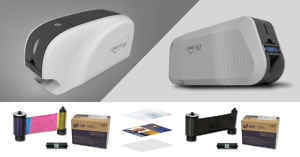 The Zebra ZXP7 ID card printer is perfect for high-volume environments - service bureaus, ID cards, student badges, retail and hospitality cards - but also high-security environments such as government credentials and secure access control badges. 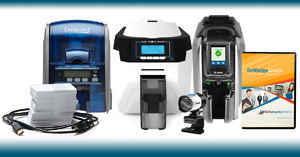 There has never been a better time to purchase your new ZXP7 card printer. Get $100 off on all ZXP7 single-sided models with coupon code ZXP7S and $150 off on all dual-sided ZXP7 models with code ZXP7D. 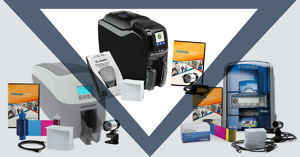 Visit our Zebra ZXP7 card printer page to get started. Have questions? Call us at 1-800-897-7024 to talk to an ID expert.